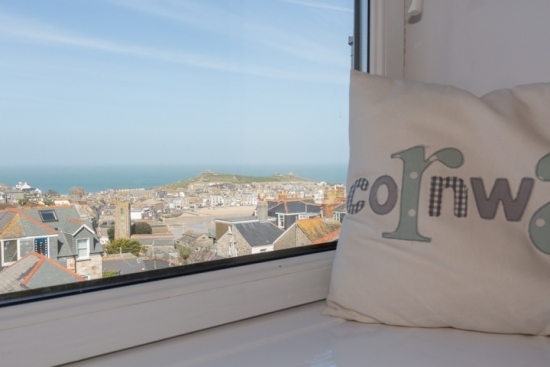 Elegant period house enjoying spectacular sea views over St Ives harbour and blue flag beaches. All of our four ensuite guest rooms have a sea view. We are a five minute walk to the town centre and beaches. Free car parking and wi-fi is provided for our guests. 3 Porthminster is the ideal base for exploring St Ives and the beautiful surrounds. We are perfectly located a short walk from the town centre, harbour and beaches. 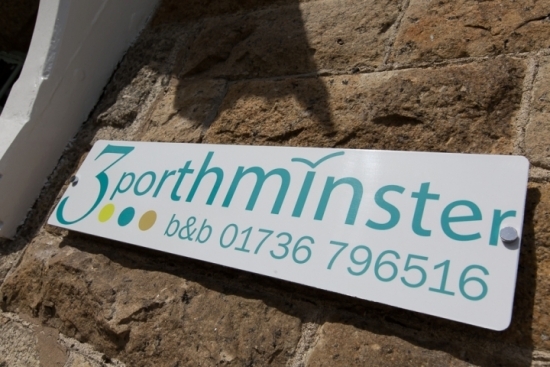 Being the Porthminster beach side of town we are close to the train and bus stations. All of our four double rooms have a sea view, an en suite shower room and are furnished with a contemporary feel. 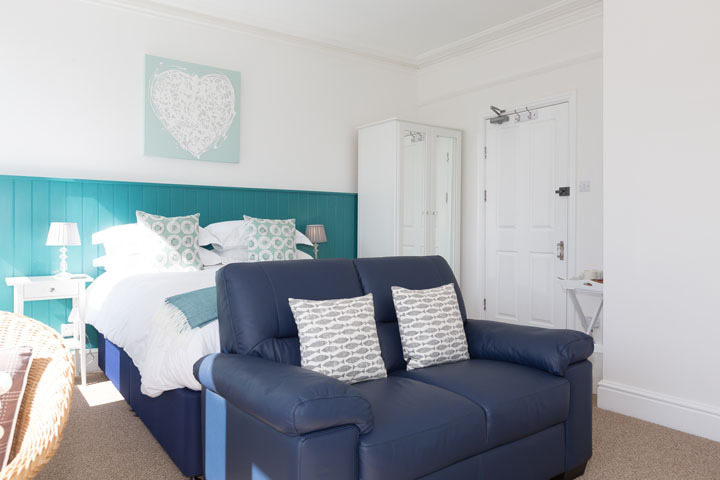 Room 1 is our largest room with a king size bed and sofa, on the first floor with panoramic views of St Ives bay’. 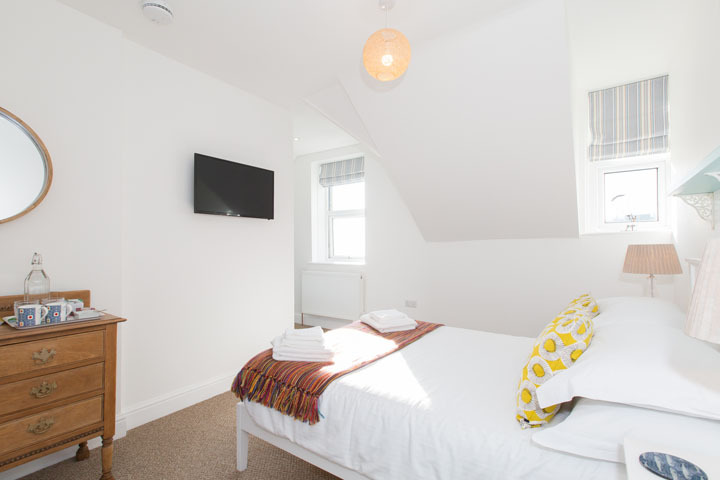 Our smaller double room 2, also on the first floor has a sea view over the rooftops to the harbour. 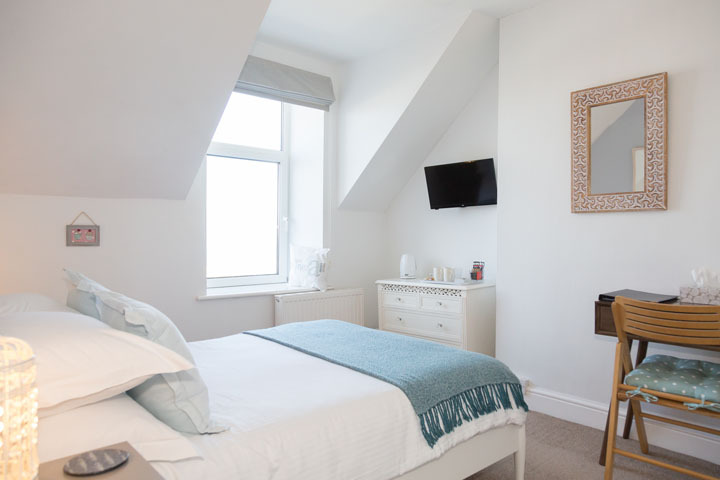 Room 3 on the second floor is a spacious room with picturesque views of St Ives harbour. 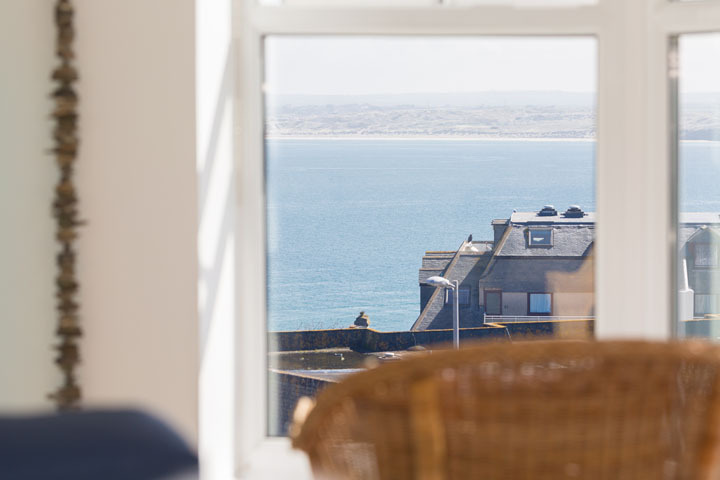 Also on the second floor, room 4 is a newly refurbished spacious double with a view over St Ives bay. There is a sun terrace to enjoy the sea view at any time of the day. 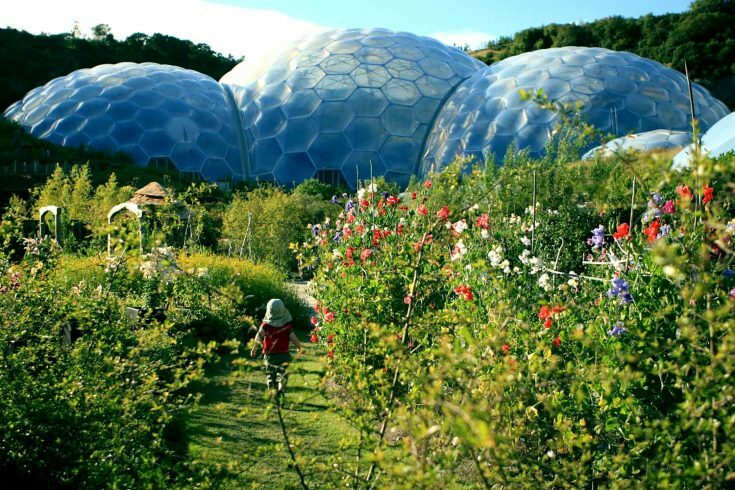 Our private driveway is available for parking – space is limited so please phone for details. We source our food locally and cook our breakfasts to order. Once home to the writer, Charles Marriott, and a former sea captain’s residence, 3 Porthminster is now a small guest house offering the visitor to St Ives the perfect spot to relax and enjoy Cornwall’s jewel in the crown. Our room rates are £90 to £120 per night depending on the season, inclusive of breakfast, parking and wi-fi. A minimum 3 night stay applies between June and September and shorter stays are subject to availability. 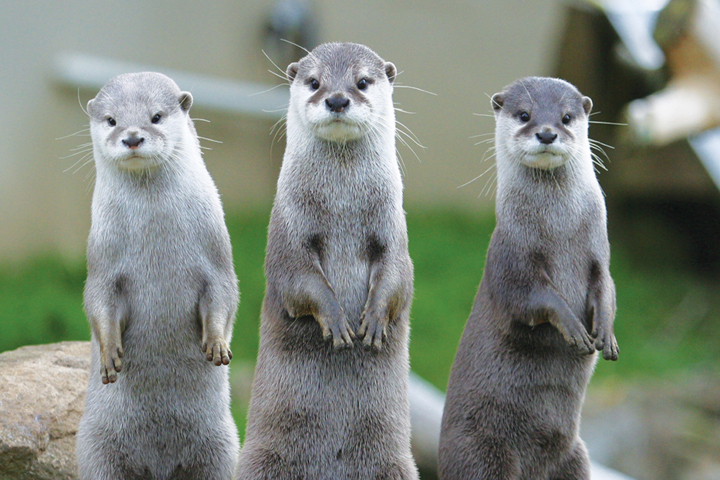 We are unable to accommodate pets or children under the age of 15. We ask for a deposit of the cost of the first night stay to secure a booking and this is non-refundable.